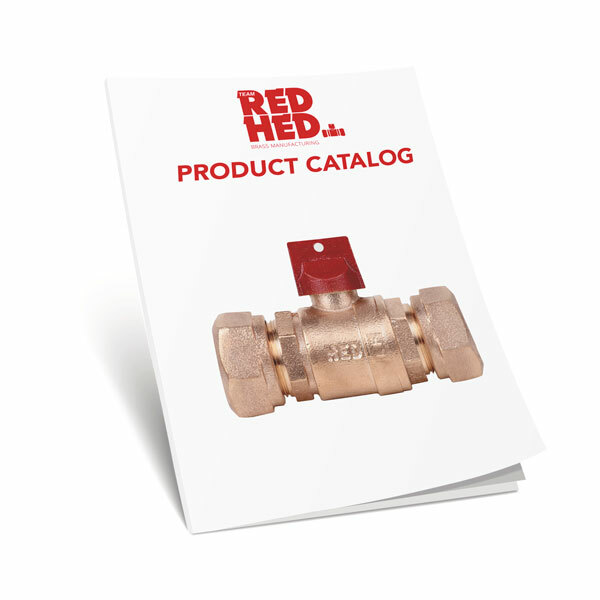 Our products are designed to provide high value with outstanding reliability. 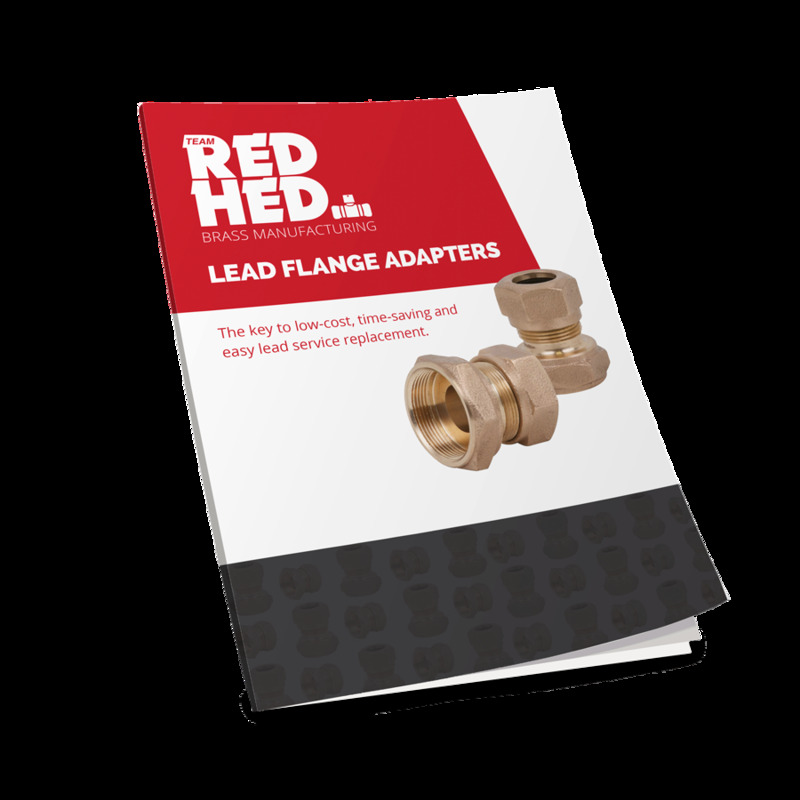 The key to low-cost, time-saving and easy lead service replacement. 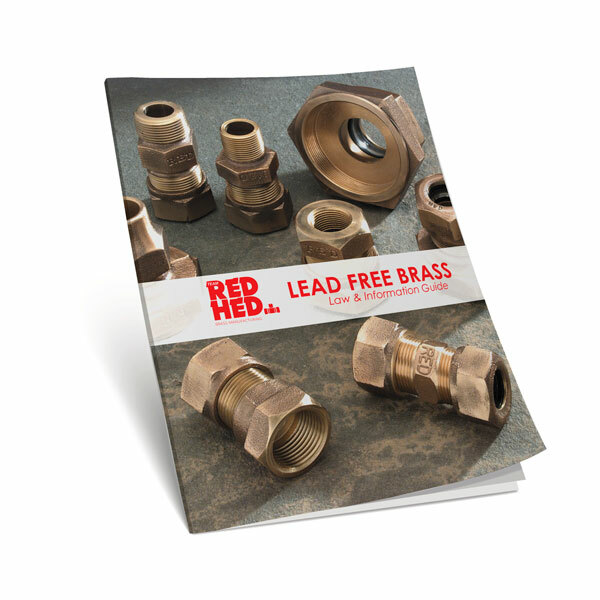 What is Lead Free brass and what do the upcoming laws mean? 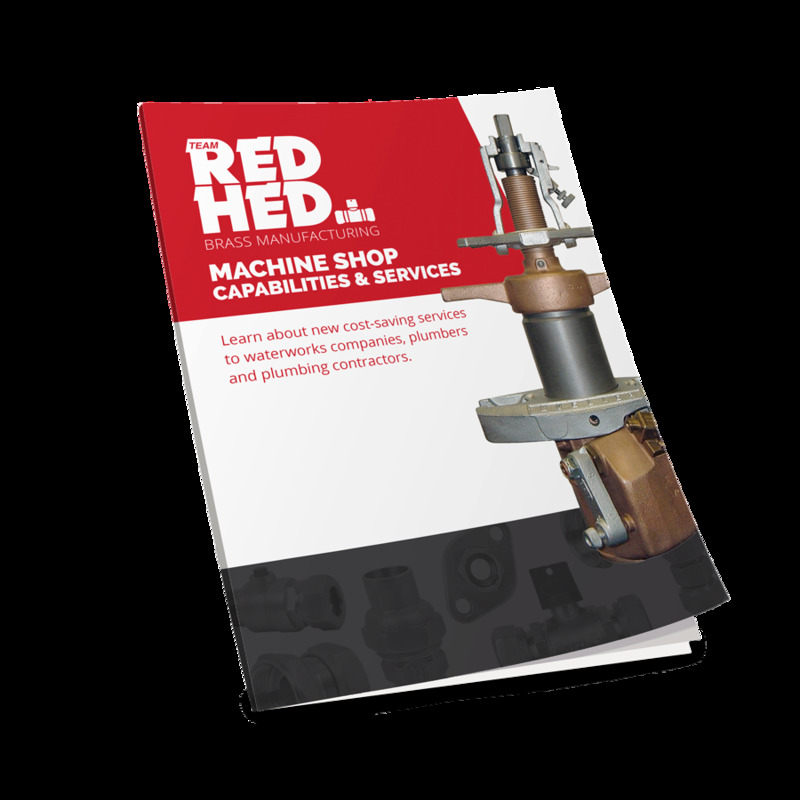 This guide has the latest pipe standards and information from by the pipe manufacturers. 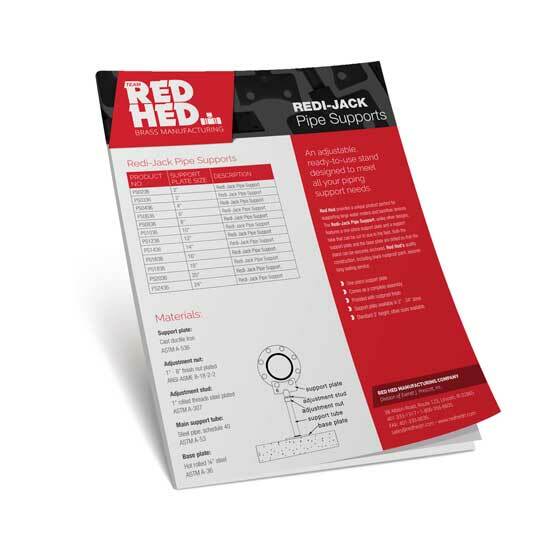 An adjustable, ready-to-use stand designed to meet all your piping support needs. 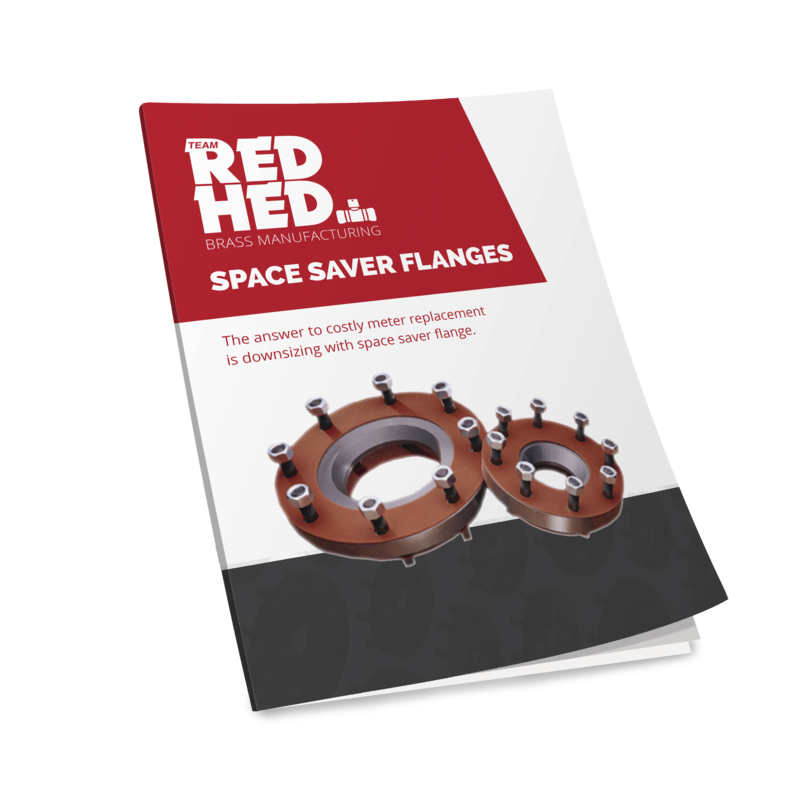 The answer to costly meter replacement is downsizing with space saver flanges. 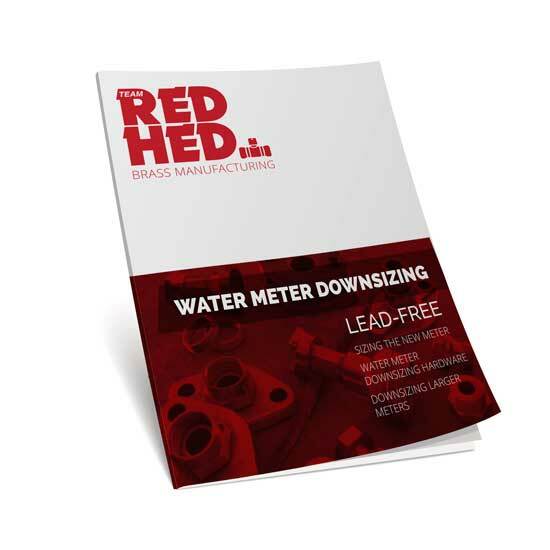 Cost-saving services to waterworks companies, plumbers and contractors! 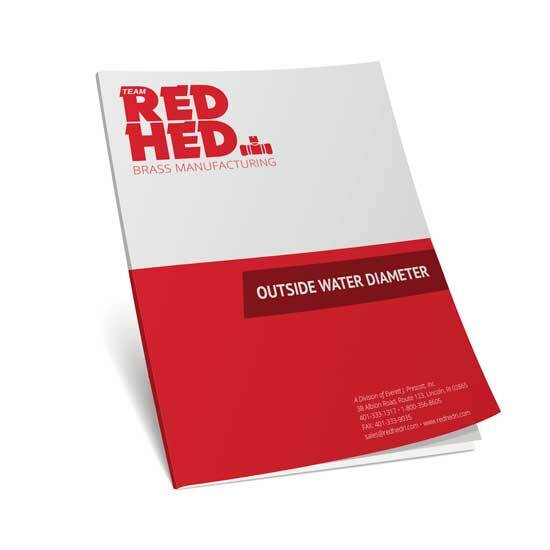 Properly sized water meters can benefit you in a many ways. 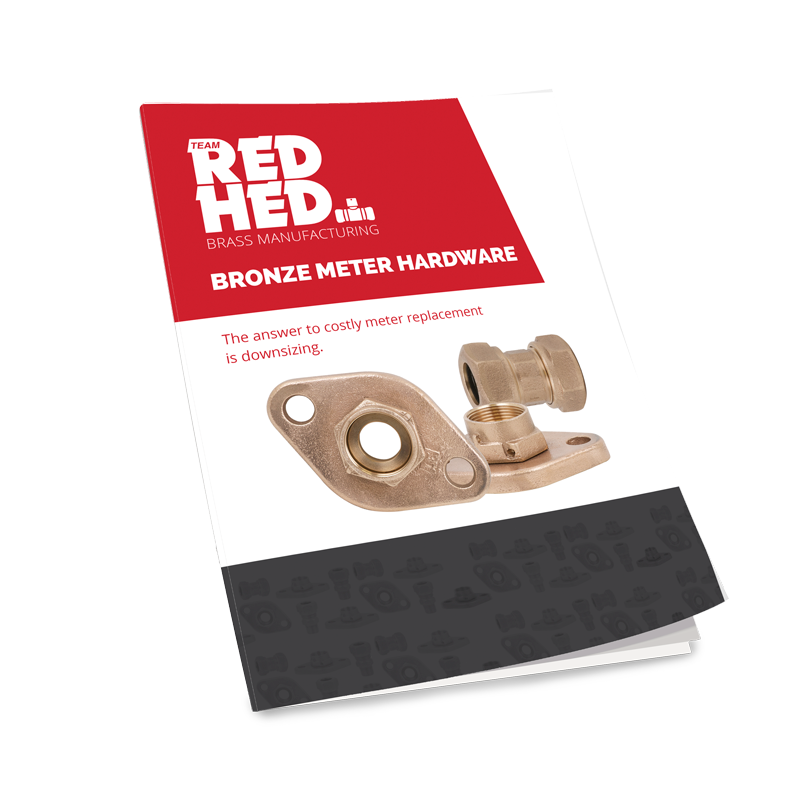 The answer to costly meter replacement is downsizing. 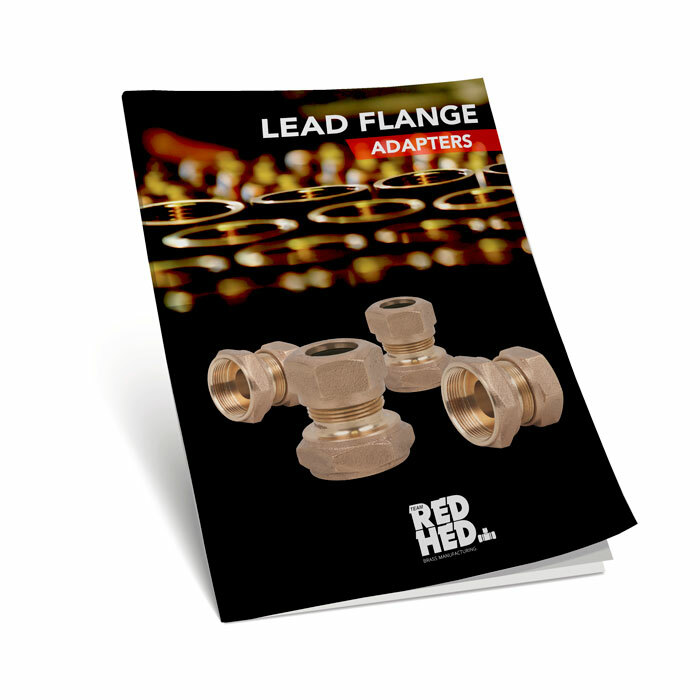 A free information guide covering lead flange adapters. 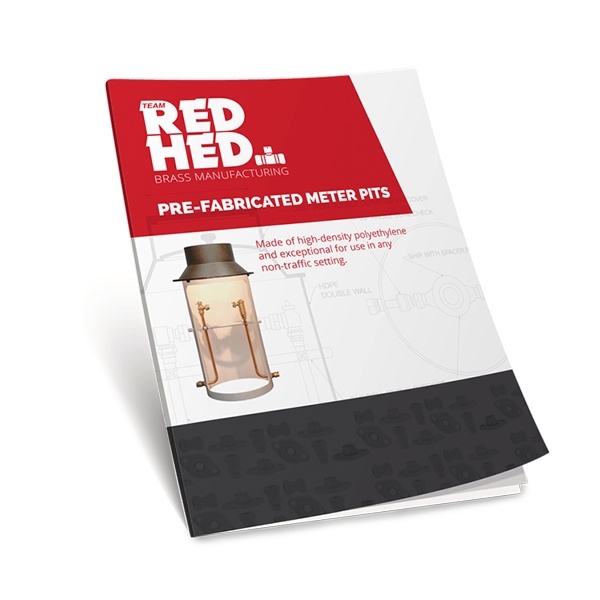 Specs and features of all our meter pit products and accessories.